The mystery of attraction captured in a fragrance. The rendez-vous between velvety jamine, sensual wood and powdery musc. 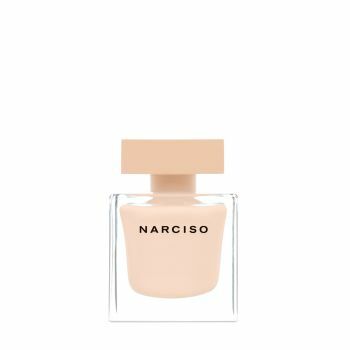 The signature bottle is infused with a unique shade of blush that alludes to the sensuality of skin and encapsulates the seductive nature of Narciso Eau de Parfum Poudrée.